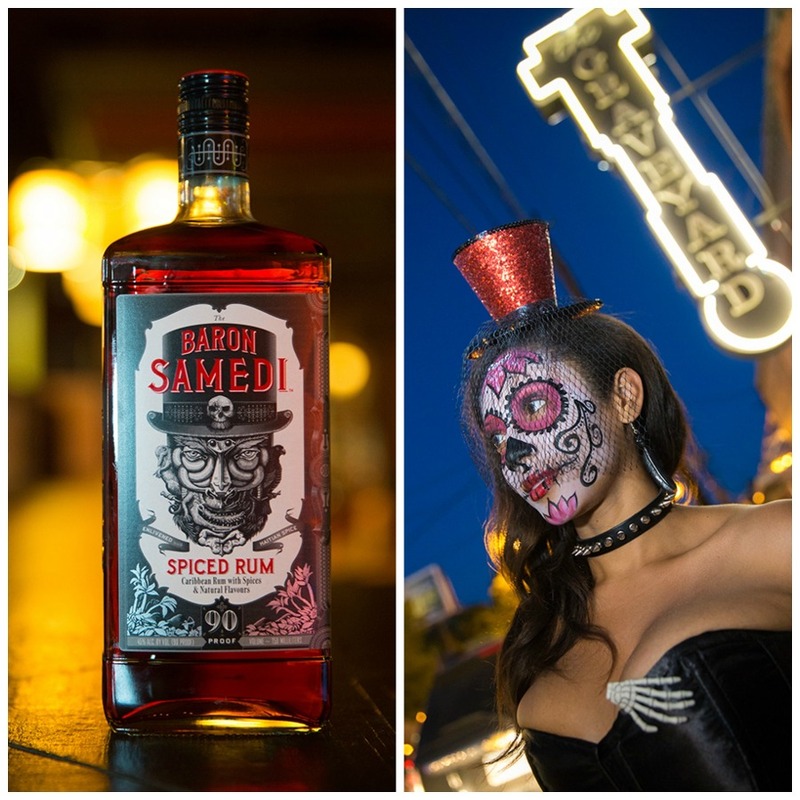 The Graveyard Tavern in East Atlanta Village hosted a launch party for Baron Samedi, a brand of rum inspired by the Haitian Vodou spirit. Believed to be a spirit of the dead in Haitian lore, Baron Samedi is well known for his disruptive behavior and fondness of rum and folly. The dark, amber colored libation is made with high-quality rums from the Caribbean and natural spices. Then, blended with vanilla, nutmeg and hazelnut. The rum is designed to be mixed with cola or ginger beer, or stand alone as a shot. 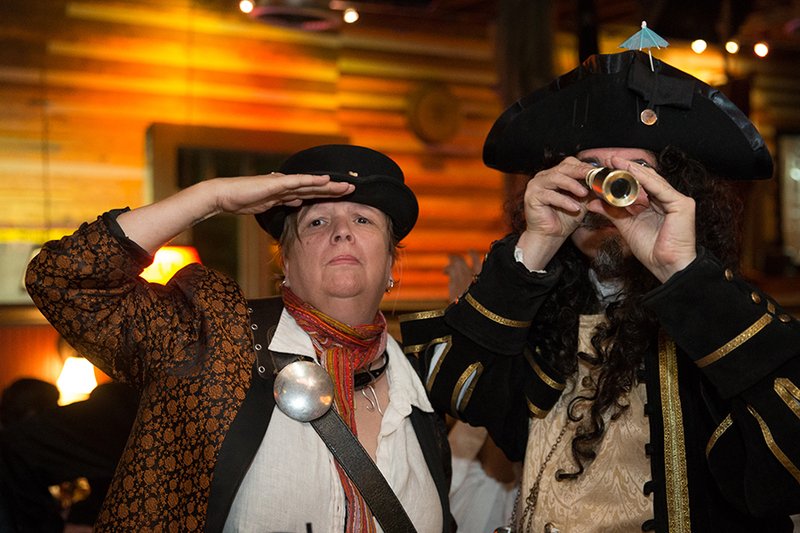 The venue’s atmosphere was a dash of mystique with elements of gothic, burlesque and nautical style. 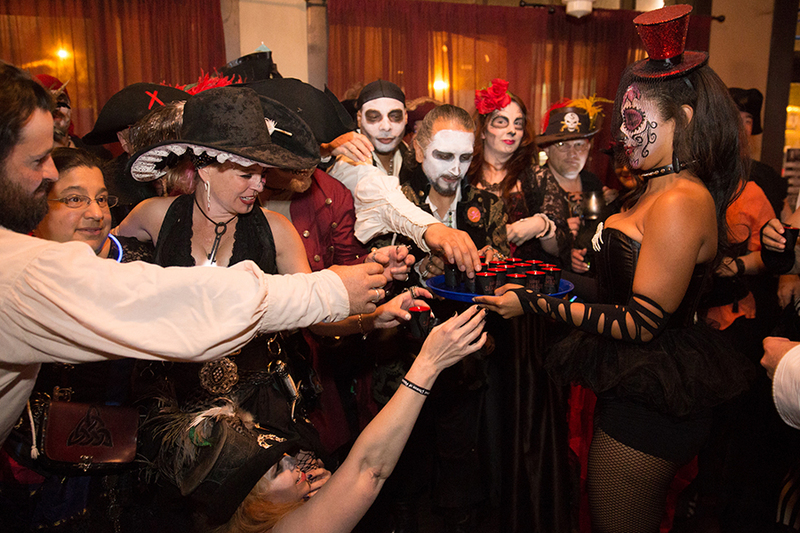 In addition to lively music, patrons were served shots by beguiling women wearing dramatic make-up of skulls – resembling how Baron Samedi is often depicted in film and culture. AEP sends a special thank you to Peter van Schoick, Campari America, for allowing us the opportunity to capture this awesome moment.